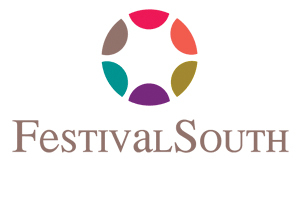 Nowhere else in the world will you find the multi-genre, multi-cultural music festival know as Festival South. Hear incredible music from the University of Southern Mississippi’s symphony or William Carey University’s choir. Catch a safari experience with music of Africa Brass. For outdoor beats, head downtown for Summer Tunes or Live at Five. Music is essential to our way of life. 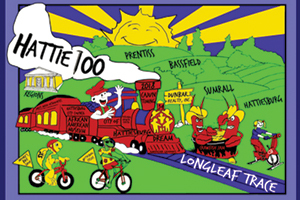 Come out and see this FestivalSouth production! Come out and listen to one of the best voices of our time, Linda Eder, as she returns to broadway accompanied by FestivalOrchestra! 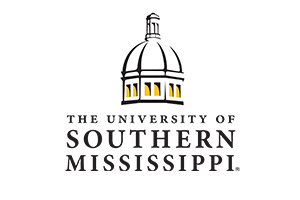 Witness The University of Southern Mississippi Symphony Orchestra's 100th Anniversary Gala! You will not want to miss it!